Summertime is the time to escape -- whether on vacation, a staycation, or to your own backyard. And escaping with a good book is one of those pleasures, too! 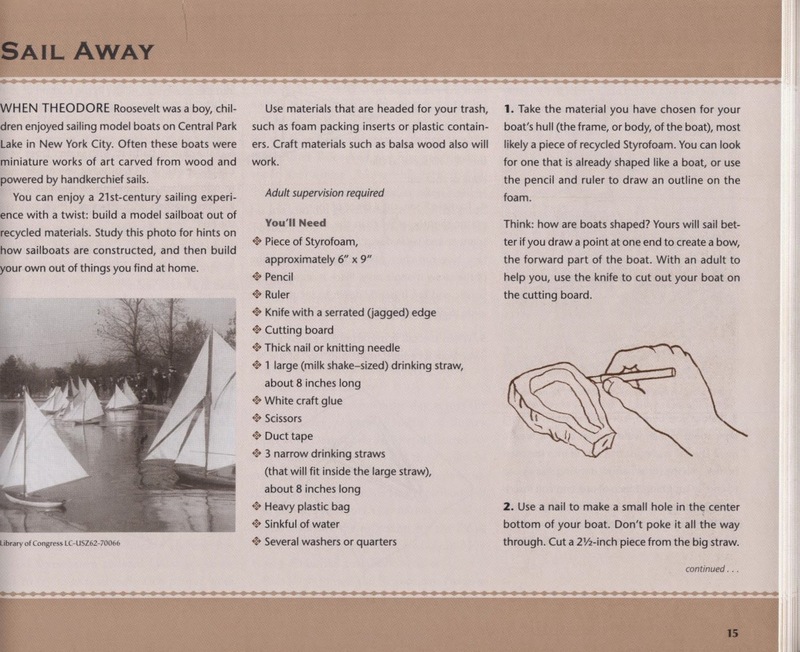 City kids like “Teedie,” as Theodore Roosevelt was nicknamed as a little boy, sailed model boats on Central Park Lake. It’s not clear on whether Teedie actually did, but with his interests in collecting and building, it’s certain that he could have! 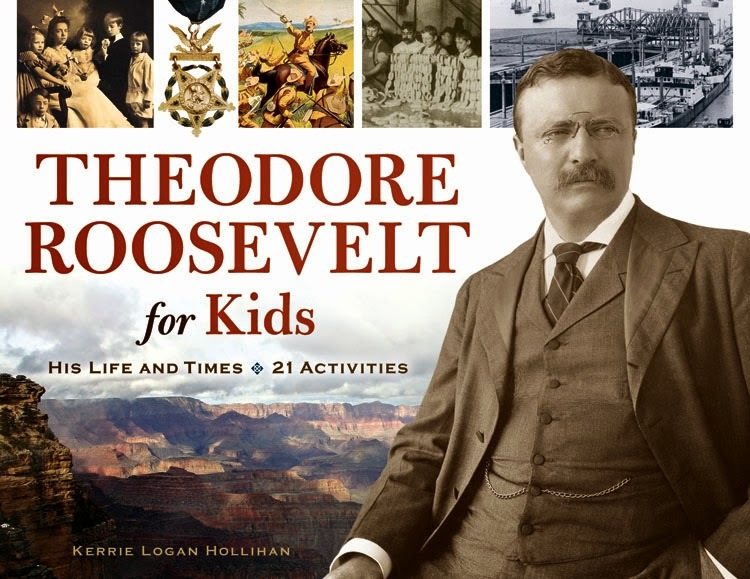 From Theodore Roosevelt for Kids: His Life & Times, comes this fun summer activity. 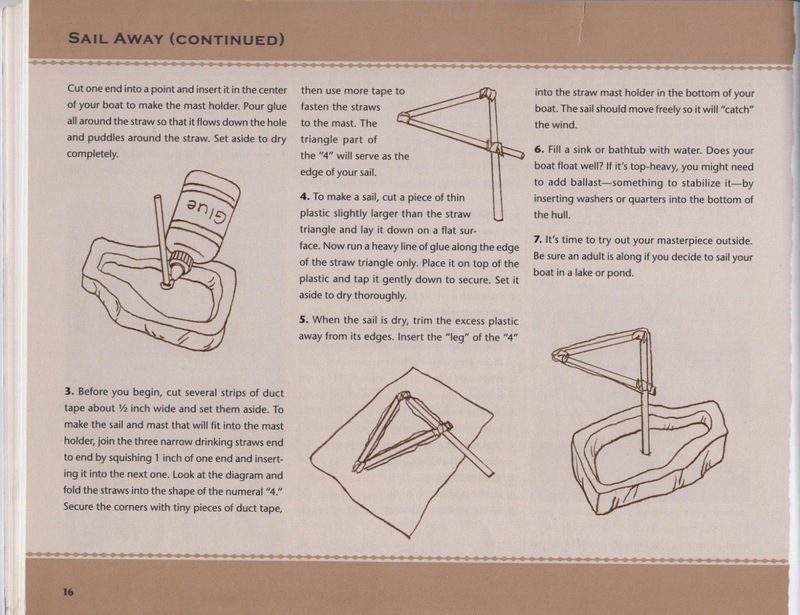 Collect a few things around the house, and build YOURSELF a model boat. Then, set sail! Terrific blog, ladies! So fun, engaging, and, well, hands-on! Brava!